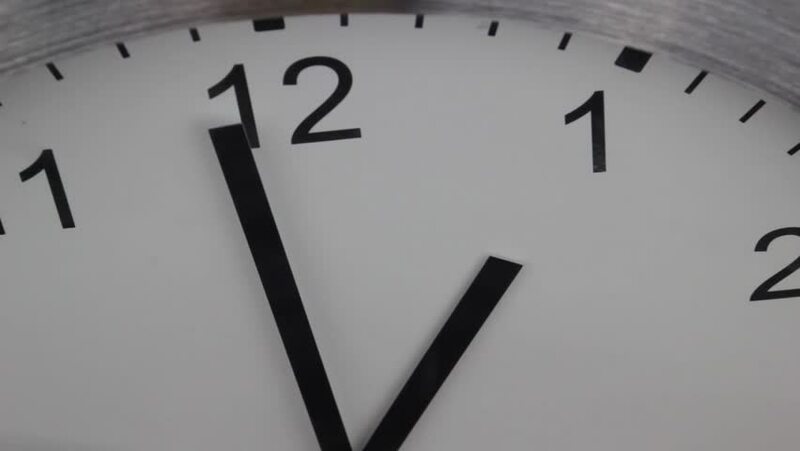 A detail of an analog clock. The clock has a white dial. hd00:32A detail of an analog clock. The clock has a white dial. hd00:15Close up 11.00 o'clock White clock with Black numbers and arrows, Red second hand, Time Lapse Clock walking 20 minute, Time concept. hd00:15Closeup White clock face beginning of time 12.00 am or pm, with Black numbers and arrows, Red second hand minute walk slowly, stock footage Time concept.